Luis is a Project Engineer at GWG and assists both the Pre-Construction and Construction teams. Luis is currently attending the New Jersey Institute of Technology (NJIT), majoring in Architecture, and expects to graduate in the Spring of 2020. 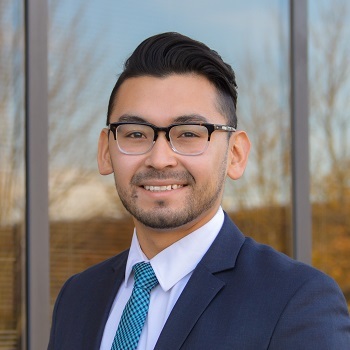 Prior to joining GWG, Luis was a Project Assistant at the New Jersey Innovation Institute (NJII) and a Site Surveyor at Sevan Multi-site Solutions. Luis has been with GWG since 2018.